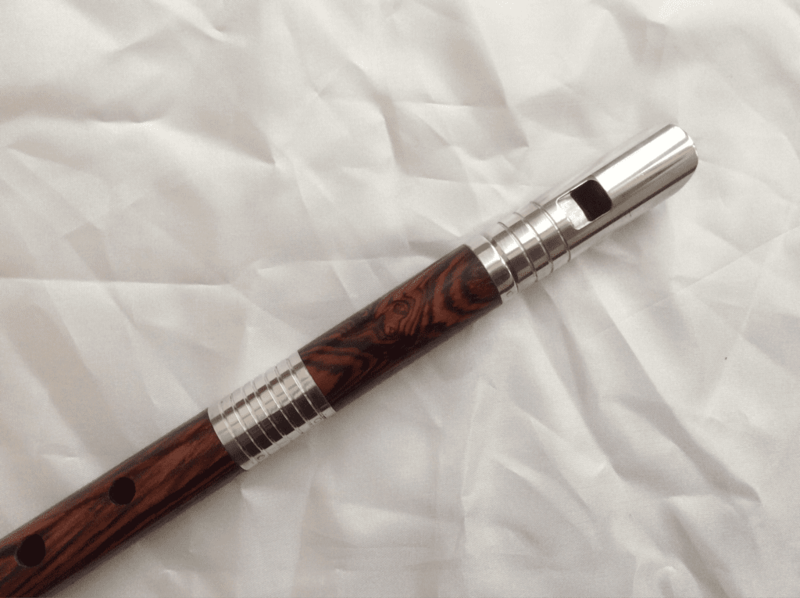 Custom handmade Ebony, Cocobolo and African Blackwood. 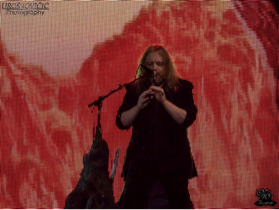 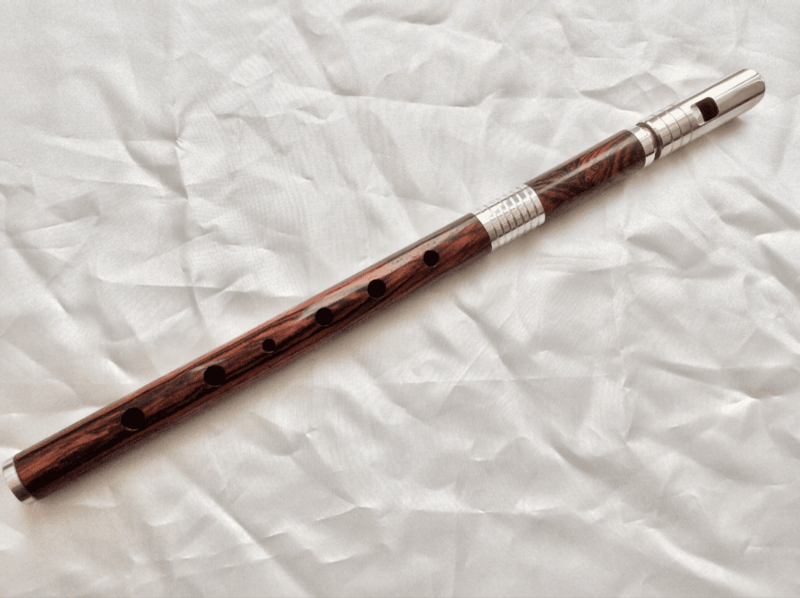 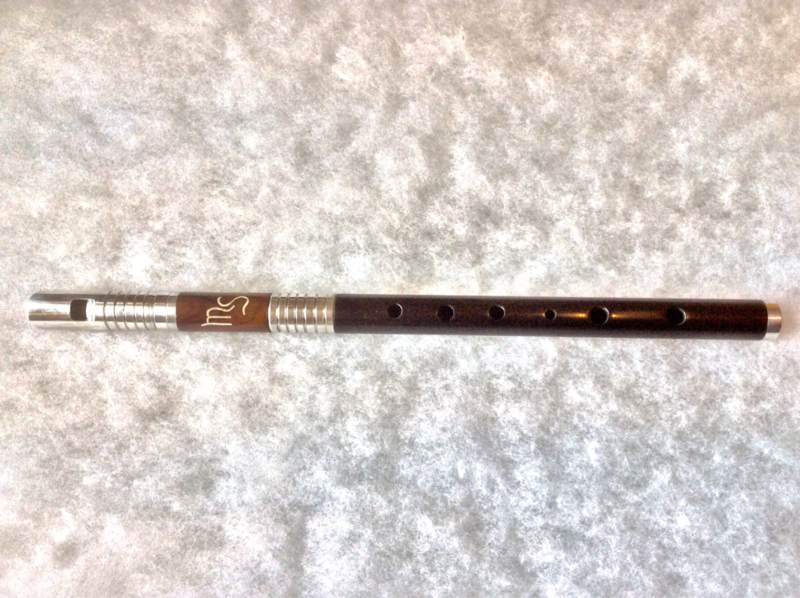 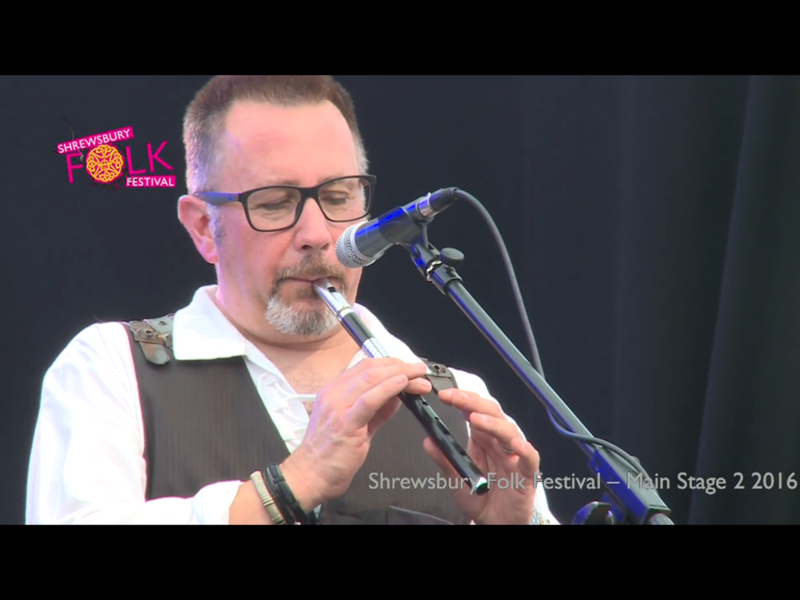 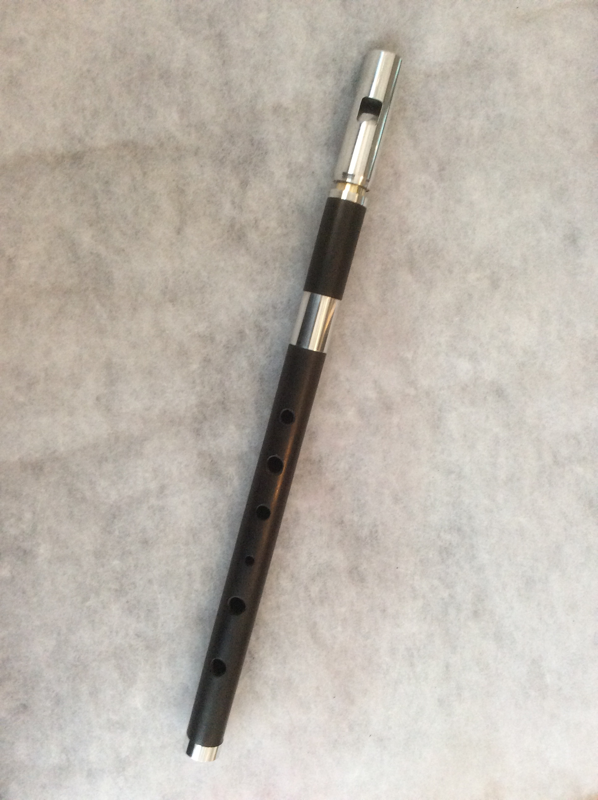 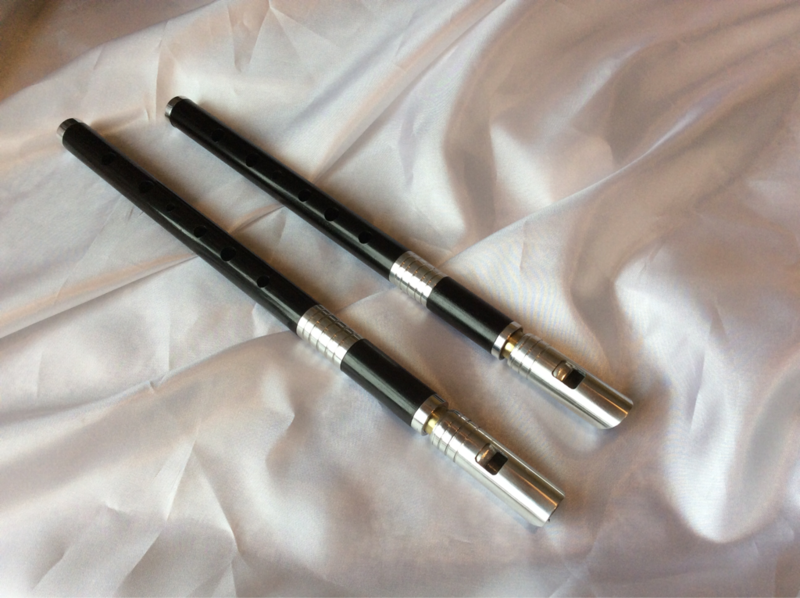 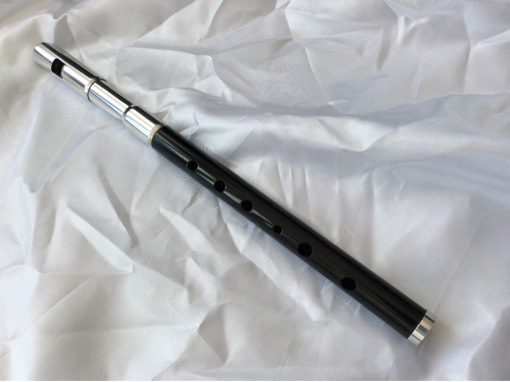 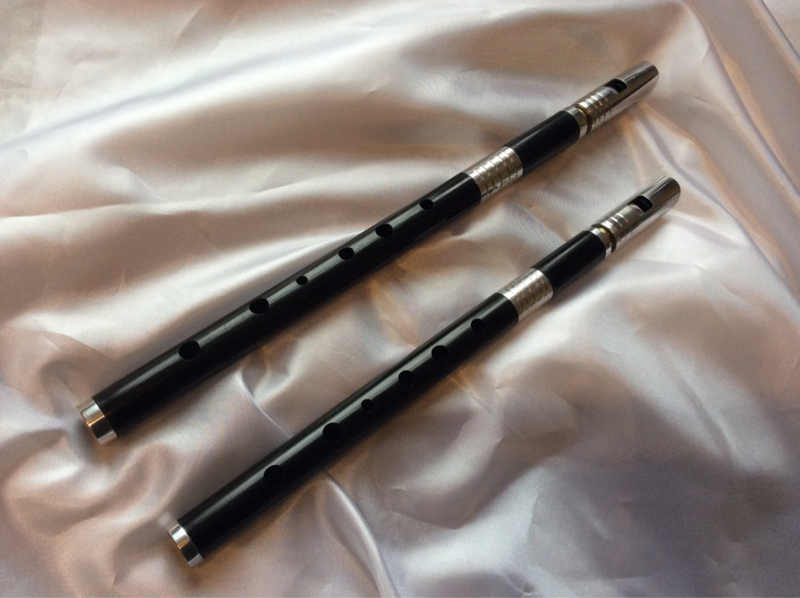 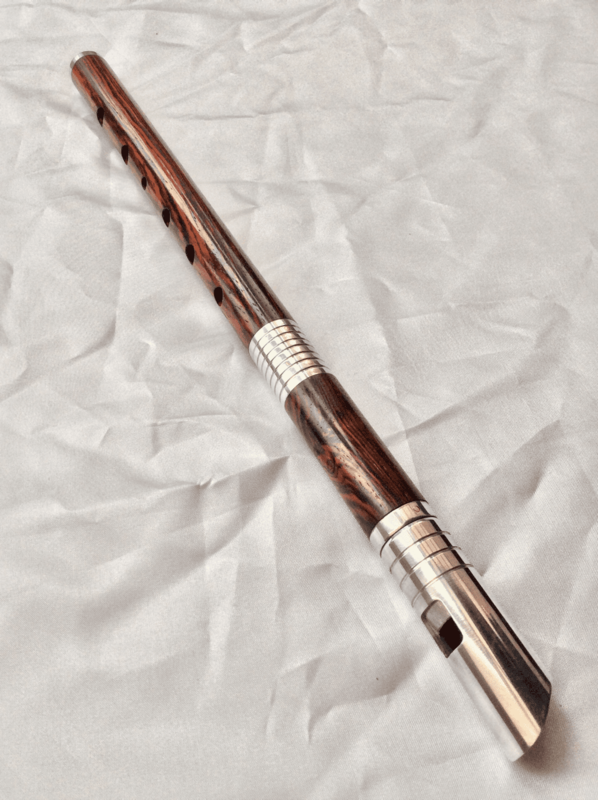 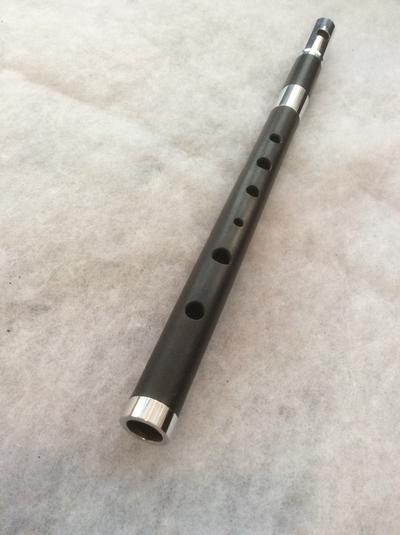 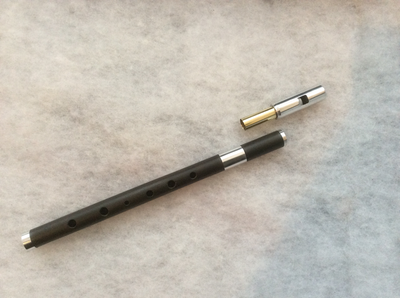 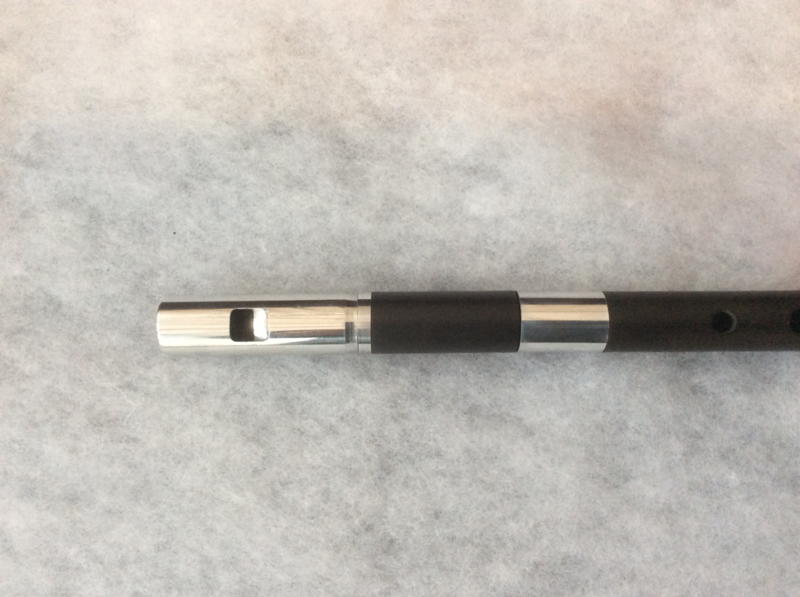 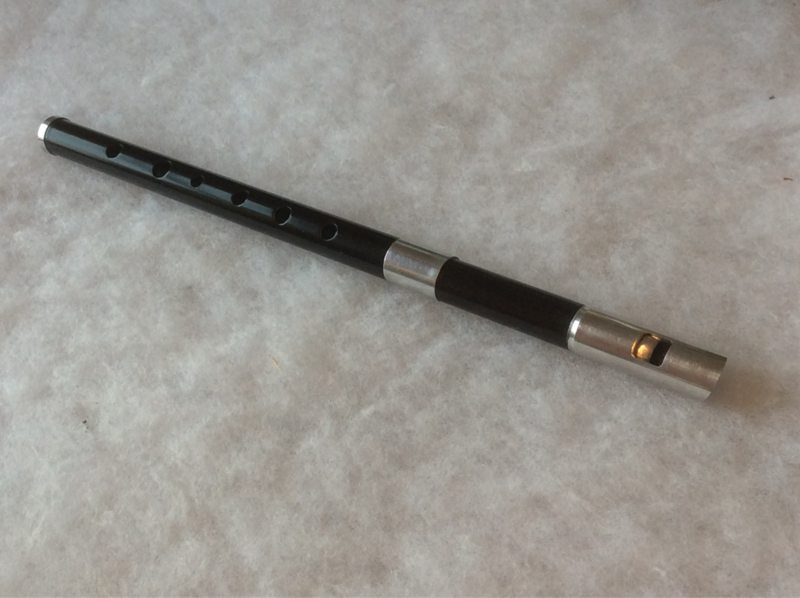 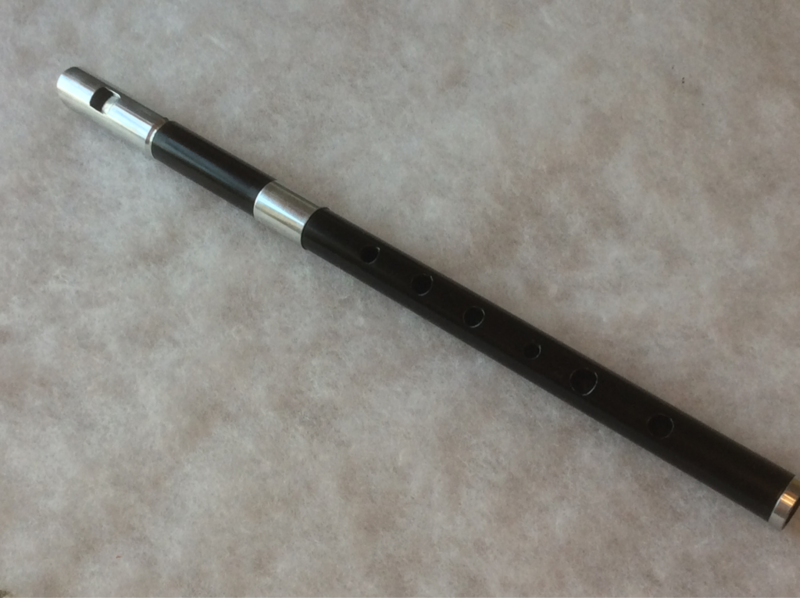 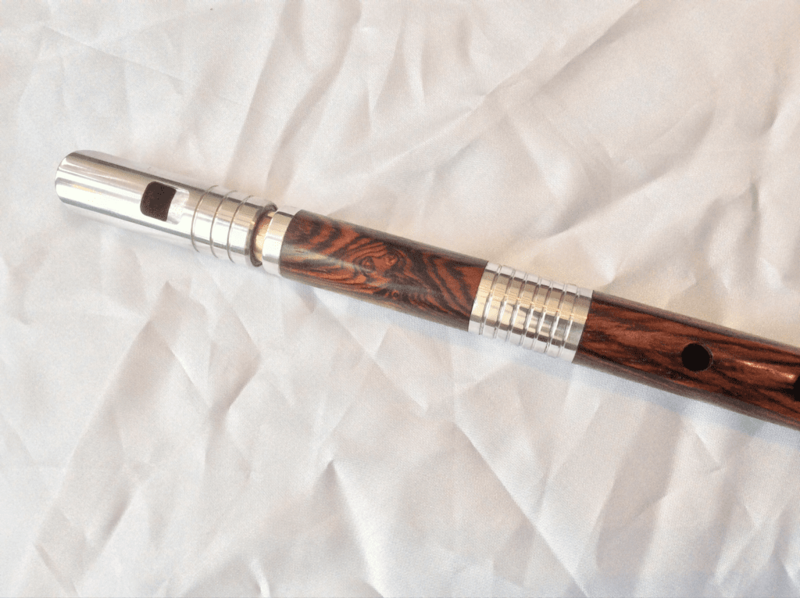 High D and High C whistles, Irish whistles/penny whistles. 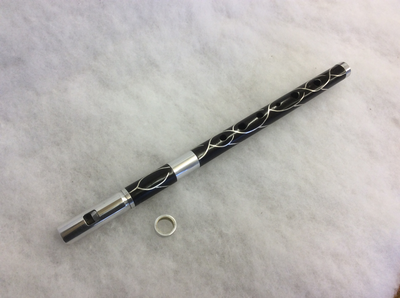 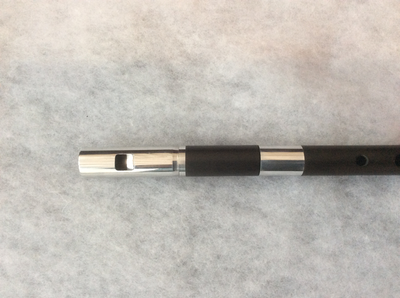 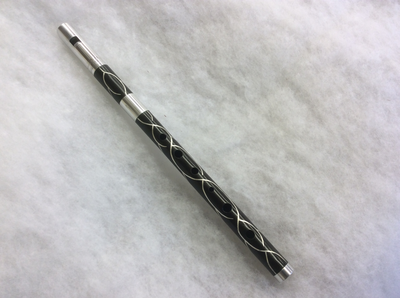 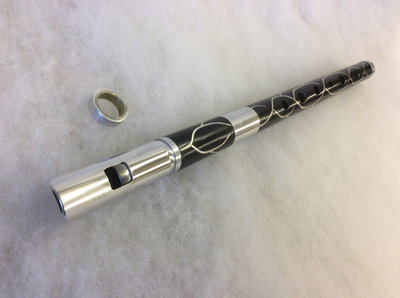 High C tuneable Whistle in Ebony with Silver inlay, a one off for The Nightwish World Tour .